"There are 9 million stories in New York City. This is one of mine." Iron Solomon presents the first track leak off his debut album Monster, out March 27th on Royal/3D. 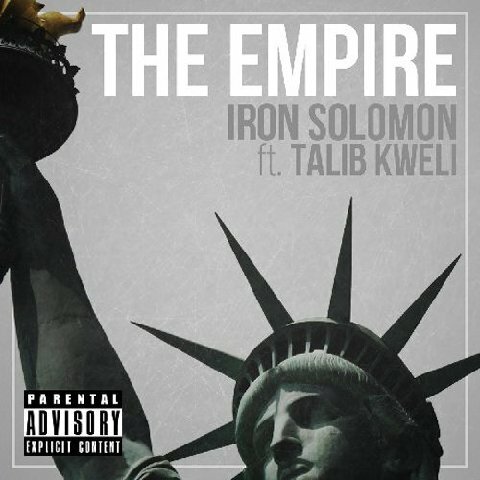 "The Empire" is produced by Iron Solomon & Isaiah & features Talib Kweli.